(Sample Material) India Post Payments Bank (IPPB) Study Kit "Compound Interest" | BANK EXAM PORTAL : IBPS, SBI, PO, Clerk, IPPB, Bank Jobs Aspirants Community. 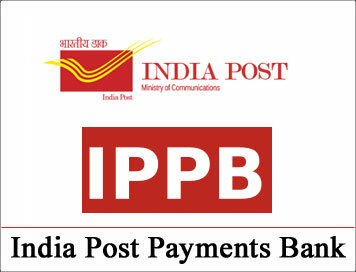 (Sample Material) India Post Payments Bank (IPPB) Study Kit "Compound Interest"
3. A man borrows 12500 from a bank at 20% compound interest. At the end of every year he pays 2000 as part repayment. How much (in rupees) does he still owe to the bank after three such instalments? 4. A sum of 390200 is to be paid back in three equal annual instalments. How much is each instalment, if the rate of interest charged is 4% per annum compounded annually?